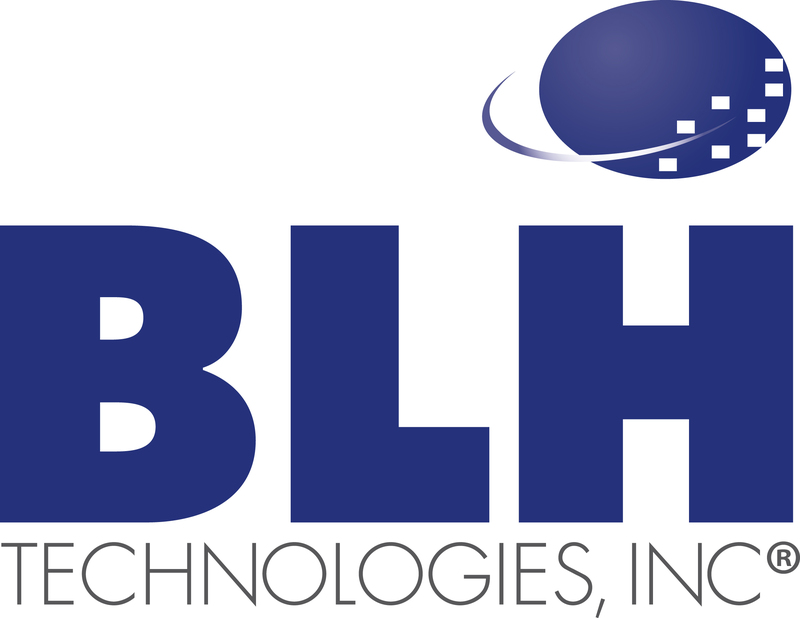 BLH Brings Diversity to Global Health Research | BLH Technologies, Inc.
Rockville, Maryland – As a veteran- and minority-owned company, BLH Technologies, Inc., appreciates diversity and is proud to employ a multitalented, ethnically and culturally diverse staff. Our team members originate from all corners of the world and represent many races and ethnicities. The languages spoken at BLH include Arabic, French, Mandarin, Pashto, and Spanish. Our team members have worked on various internationally oriented projects, including social development and public health work in Asia, Latin America, Africa, and Europe. We use our varied talents and cultural and educational backgrounds to critically approach project work and to better serve our clients’ needs. BLH understands the need to ensure that public health outreach materials are accessible to and address the needs of special populations. Among the accomplishments of our staff in this area are an update and translation of a smoking cessation guide into Spanish and the development of a smoking cessation guide for African-Americans. In addition, BLH provides technical assistance using culturally appropriate methods and practices for programs working with Tribal populations. Our support for agencies working in Tribal communities helps mobilize community partnerships and action to solve specific health problems by developing targeted strategies and by preparing curriculum, training, and action planning materials to address public health needs. Our communications work is part of our effort to inform, educate, and empower people about health issues.